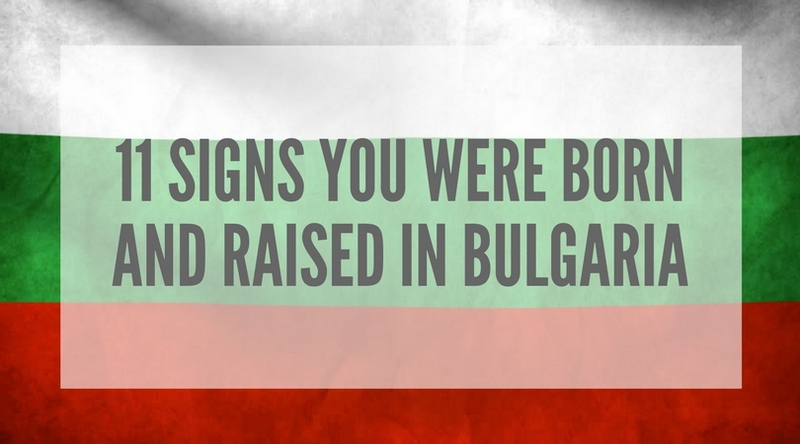 Here you’ll find 11 signs which are a sure give away that someone was borned and raised in Bulgaria. Can you think of more? Drop them in the comments below! 1. Seriously, cheese is white. There can’t be one word for two obviously different things! You have a relationship with cheese (just like most Bulgarians) and you know that Bulgarian cheese ain’t nothing like anything else. That’s why you simply can’t understand how can other languages miss words to describe the differences! 2. Do I want cheese? Yes, sprinkled on top of everything, please! Did we mention you have a relationship with cheese? 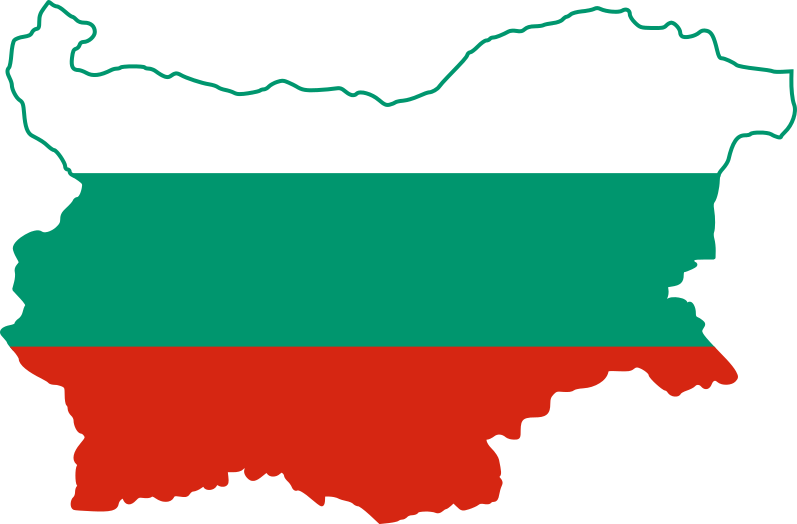 And you know that Bulgarian cheese has this unique ability of making everything tastier, starting from salads through French Fries and all the way to… actually everything! 3. People from the west are awesome, aren’t they!!! If you’re from the generation that still remembers communism (boy, we are getting old, aren’t we) you do remember how Western countries were labelled, right? But now you realize they are not all that bad!!! They drink tea or “party like a rock star” and you want a piece of it, don’t you! You can’t take no BS. You’ve been sold so much of it, that even one more meaningless line can break your nerves and you can then easily break someone’s bones in return. You can recognize BS from kilometres and you’ve not been to jail yet only because you’re choosing to be wise and ignore it most of the time. You can’t get advice from people that get drunk with what we use to get sober. Need I say more? 7. Spicy doesn’t scare you. Tasteless however is an issue! You can’t take plastic food. You simply can’t! Vegetables need to be tasty, fruits need to be juicy and only their aroma should be making you drool. And meat: oh, your meat needs to get your neighbours jealous while you’re cooking it! Unfortunately you know first hand that those who write the rules aren’t necessarily smarter than you. What’s even worse, some of them have no real life experience! So you follow logic, not rules, because you have a brain of your own! You nod your head and foreigners understand you’re approving, while apparently you are telling them it ain’t happening. So when you’re expecting an answer, you know the head nod can be confusing and you need to hear the words. 11. You can fix it! Yes, you can! You know that when something needs to be repaired, you need to get your hands dirty, because you’re the only one that can do things right. So even if you are a doctor, you’re capable enough to fix your fridge, washing machine, computer or even car. Why? Because you’re talented, that’s why! Excellent! Love it! Long live BG! Hahaha 🙂 Thank you, Ben 🙂 Made us laugh! previous post: Are electrical bicycles really suitable for everyone?